Very good looking, compact well bred Irish gelding. Easy to ride, trainable, snaffle mouth, careful jumper, brave, lovely on the flat, often in the top 5 after dressage. 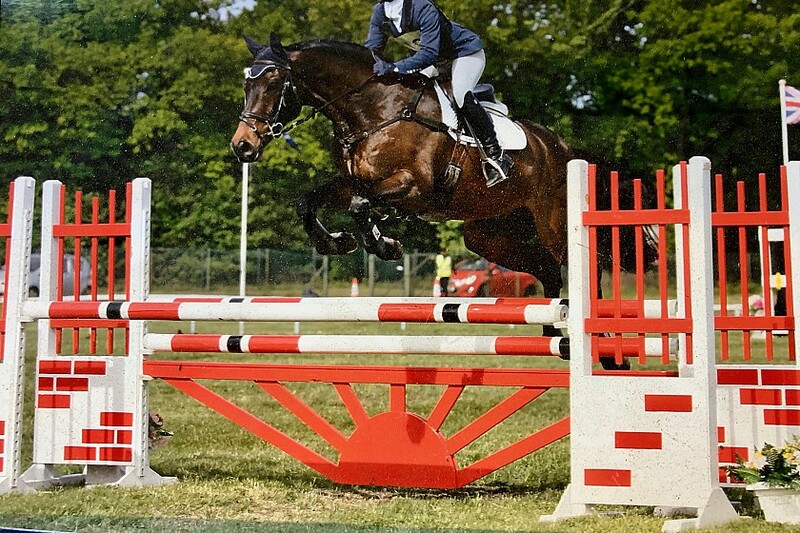 He has so far been very consistent at Novice level, with a few places and a recent win in novice. He is ready to step up to Intermediate. Good to do in every way. 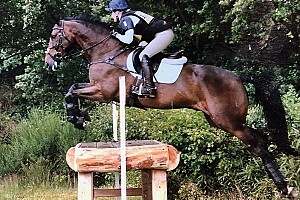 Will suit a competitive Junior rider or someone wanting a smart horse to go up the grades. "Had another good jump session with Andrea today - three entirely different types of horses: just backed, Novice and my Advanced prospect for 2014. Each horse was appropriately trained with patience. I am not a fan of drastic changes, Andrea has a good eye for analysis of each animals brain to build specific exercises to improve technique whilst keeping them confident. 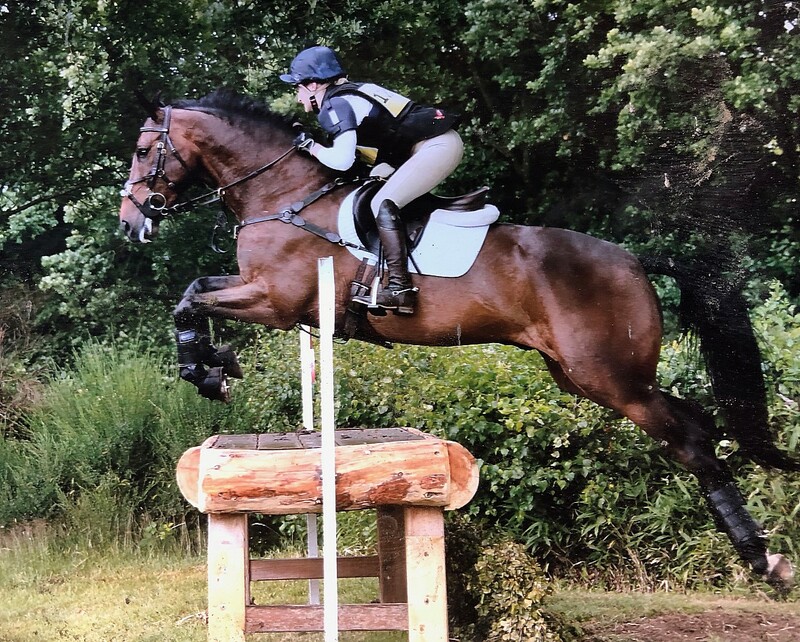 I wont take instruction unless i respect the jump style of those teaching, Andrea is very quiet, stylish & effective jump rider- who is in the minority with his ability to also train."